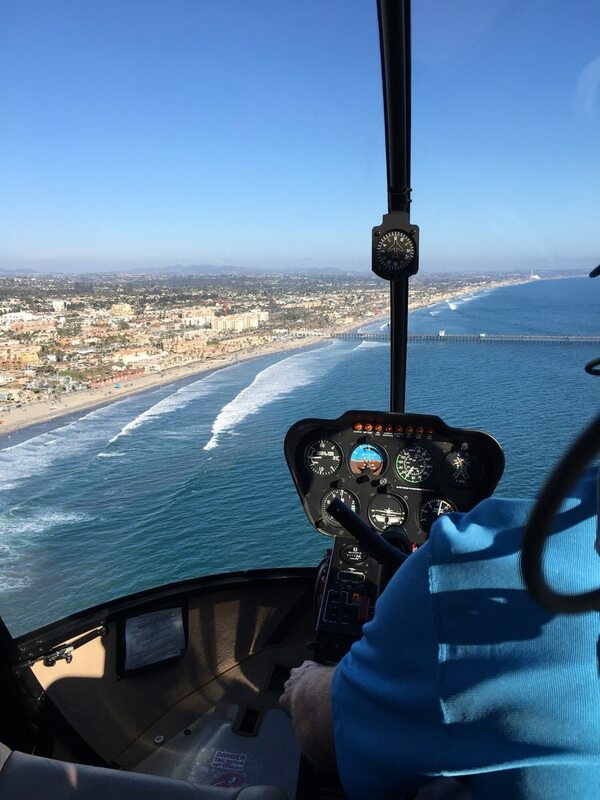 To begin your adventure, take an amazing helicopter ride along the San Diego County coastline! Choose from a 15, 30, or 45 minute helicopter tour. Next, hop out of the helicopter and into the limo VIP style! Sit back and enjoy your 30 minute limo ride with Costa Limousines to Black Swan Gondola Company at Lake San Marcos where your Venetian gondola awaits! Relax and take in the peaceful scenery as your gondolier paddles you around Lake San Marcos on this one hour cruise! Message in a bottle included. Add-ons are available to enrich your gondola experience with Black Swan Gondola Company! 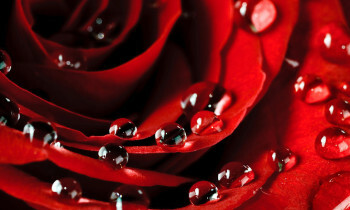 The pricing includes a helicopter ride, limousine transportation from the Oceanside Airport to Black Swan, the gondola boat ride, a message in a bottle, and your limousine ride back to the Oceanside Airport. Please click the button below to fill out your reservation request form with your requested date, time, length of helicopter tour, and any questions you may have. We will check our availability and send you a link to book this amazing land, air, and water excursion. You will be able to select your add-ons at check out when booking online. Please allow four hours for this excursion.